One of the finest institutes for curing stammering, “Healstammering” provides intensive training session to people who have disruption in their fluency of speaking. Our institute has a team of adept members who are specialised in curing people with stammering disorder starting from minor to severe level. We provide scientific remedies for curing stammerers which are proven to help them reduce their condition to a lot extent. Mr. Farooque Khan who is the founder and director of the institute Healstammering, was oneself suffered from stammering disability. After getting cured with sheer practice and patience, he opened this institution for training the students. Here one will get the facility to train themselves in all modern practices like coastal breathing, airflow, prolongation technique and many others. The man behind the program himself trains every individual following the proper methods. He deeply empathizes with the trainees and understands that not all people can be cured by one single method. After diagnosing every individual deeply, he assigns them different activities to perform which helps them to overcome their situation with absolute ease. Moreover, he is a great motivational speaker which is necessary for people with speech disorder to cure their stammering. All the individuals in our institute have special requirements, and we show them the right path to reach their goals. After taking the full course from our institution, we do not shed our responsibilities. We monitor every individual for a span of time to check their progress. On special cases we invite the trainee to attend other sessions to make sure they do not get left behind. Improvement after taking 7 days of intensive traing at healstammering bhopal, Madhya Pradesh. Seeing the demand for the training first time my workshop will be conducted in Lucknow, Uttar Pradesh. delighted to announce first stammering cure session at Lucknow , uttar Pradesh. 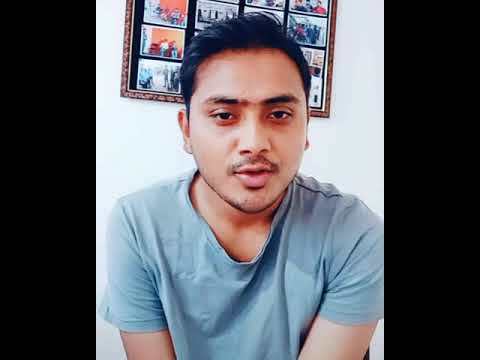 Video has shown how students came from different states of India overcome their stammering problem and got a new self confidence to speak in front of strangers. Video will show you the glimpse of our training programme which is comprised of classroom training and open training i.e public speaking session. 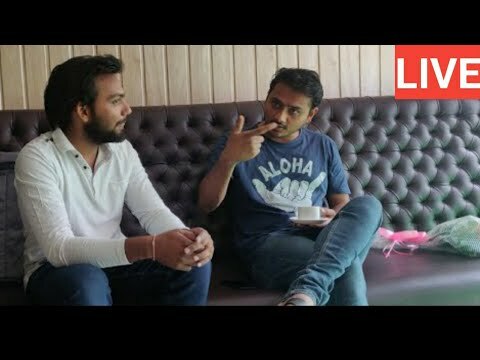 Live: Stammering cure session at Lucknow, Uttar Pradesh and Q & A on Stammering. 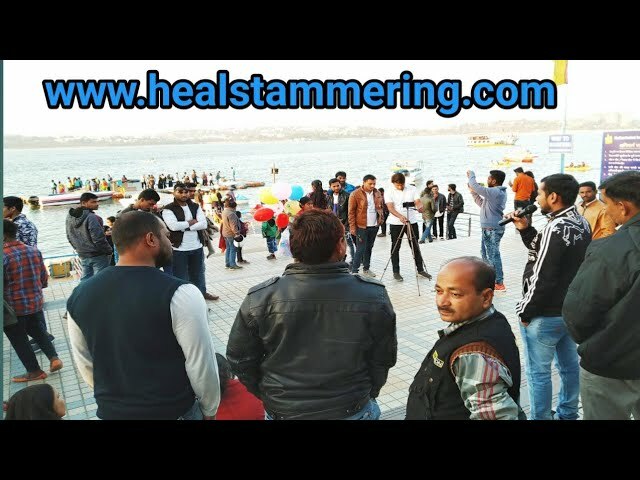 Live streaming from lucknow to announce new Stammering cure workshop at Lucknow, Uttar Pradesh and to answer some of the doubts regarding stammering. 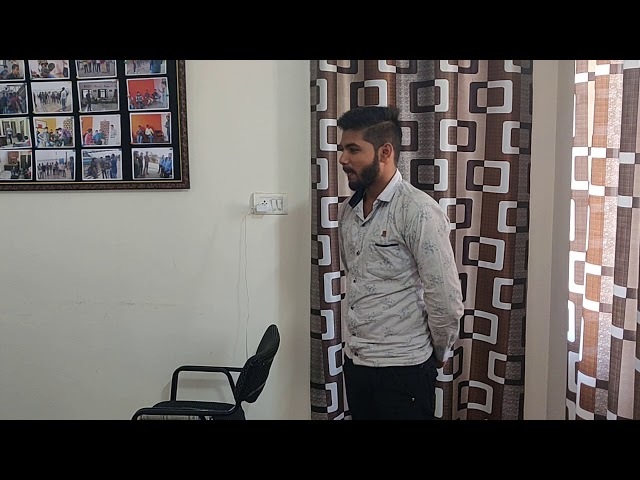 Rigorous training for overcoming stammering stuttering is conducted at Bhopal, Madhya Pradesh. Classroom interaction with old student ; post Stammering cure training experience. Interaction of old student Nitin Gautam with new students at healstammering Bhopal where he shared his post stammering cure training experience. Healstammering wish you a very happy holi 2019...!!! !